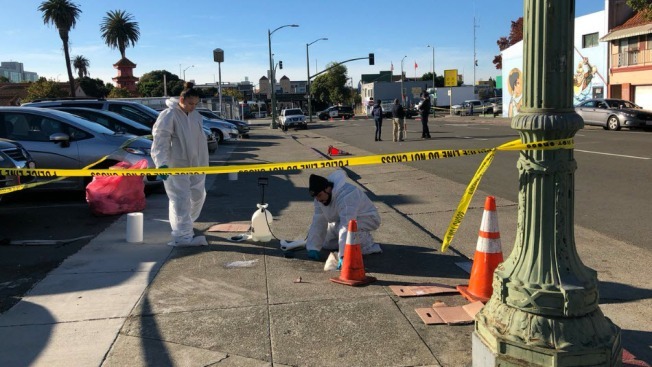 A victim died in a traffic collision late Wednesday night in Oakland's Chinatown neighborhood, according to police. Bob Redell reports. A victim died in a traffic collision late Wednesday night in Oakland's Chinatown neighborhood, according to police. The collision occurred at 10:53 p.m. in the 700 block of Harrison Street. The victim was pronounced dead at the scene, police said.